Yay, I received 3 free books from the Kellogg’s Family Reward Program offer! 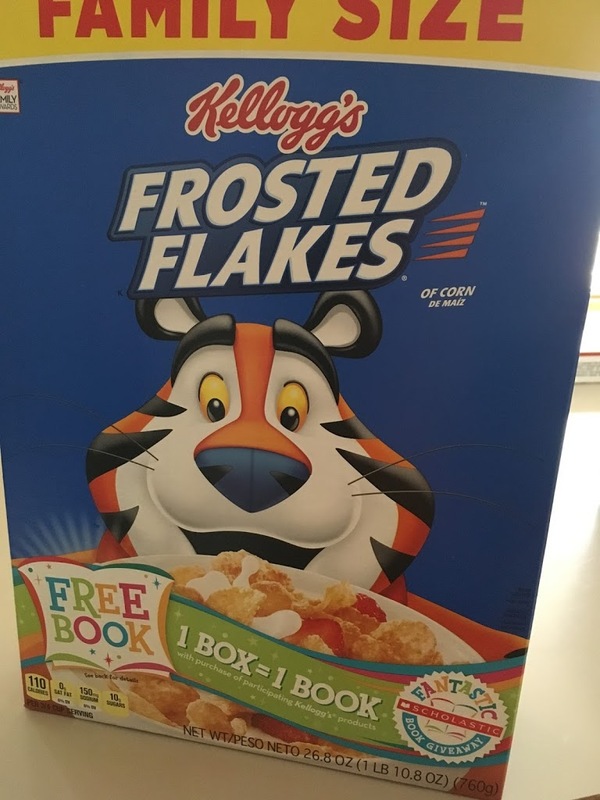 It’s a Kellogg’s Fantastic Scholastic Book Giveaway offer – 1credit = 1book. My books were very easy to get. I just had to purchase some specially marked / participating Kellogg’s products at Walmart. Then I uploaded my receipt to this offer site. Just a quick note, your receipt(s) must get uploaded within 30 days of purchase! When my receipt was approved for point(s), I let my daughters pick the books that they wanted to read and the books arrived within 8 weeks. You can also choose to donate your free book(s) to the school of your choice. In order to take advantage of this offer, you must make your purchase by 4/30/2017 and redeem by 6/15/2017! So hurry if you haven’t taken advantage of this offer. As always visit Kellogg’s website for more details and restrictions about this offer. I received three FREE books! Next Post A great night out!